Aquazzura - The Italian luxury footwear brand AQUAZZURA was co-founded by Edgardo Osorio in 2011. 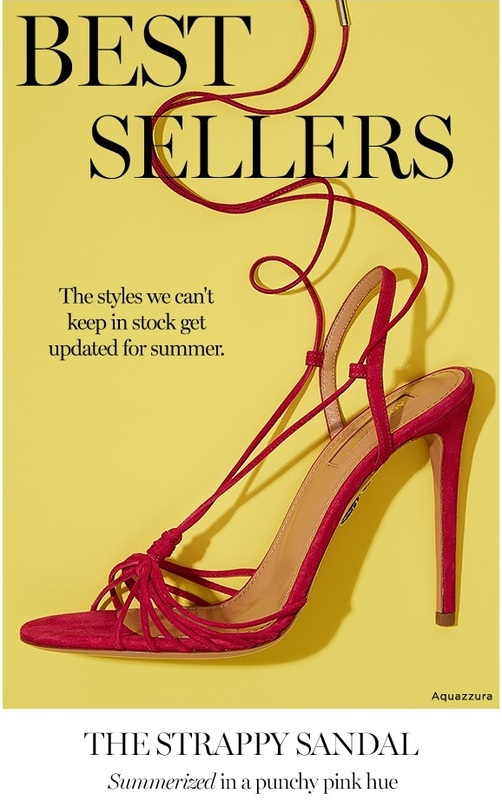 Today the colourful designs with uncompromising comfort and craftsmanship have made AQUAZZURA an instantly recognizable household name in the world of luxury footwear. 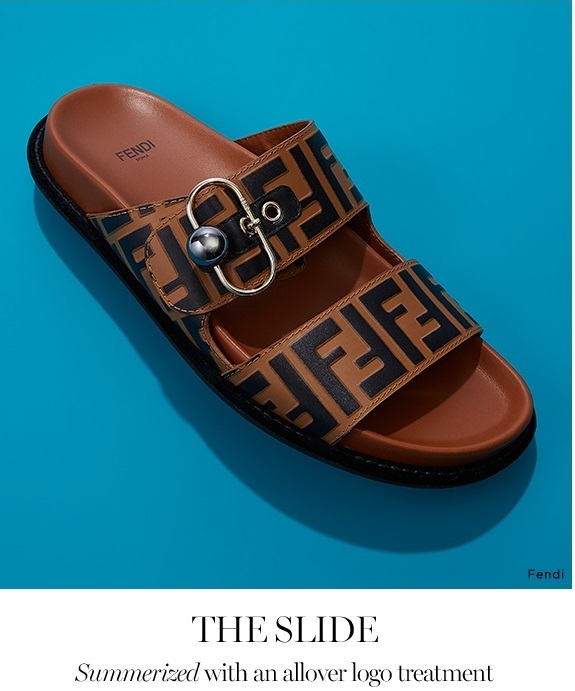 Fendi - Shop the best Fendi collections for women, men and kids online: runway looks, bags, accessories, jewelry and much more. Made in Italy. 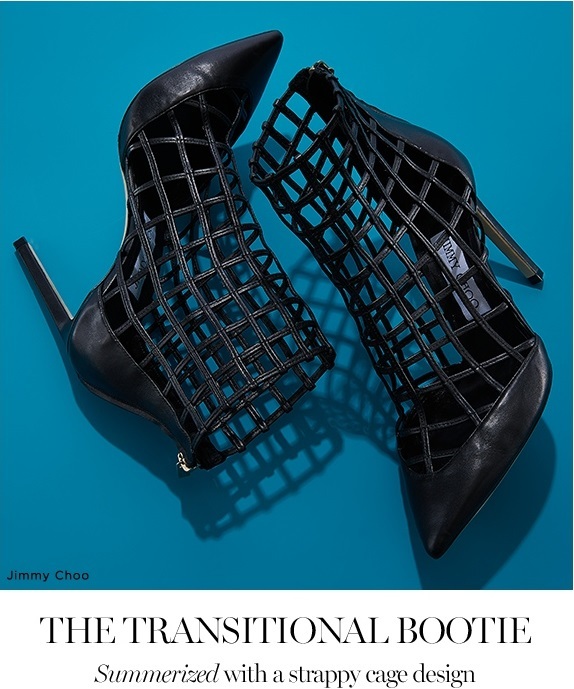 Jimmy Choo - Shop their range of shoes, bags and accessories today on the official Jimmy Choo website. Discover the latest collection for men and women. 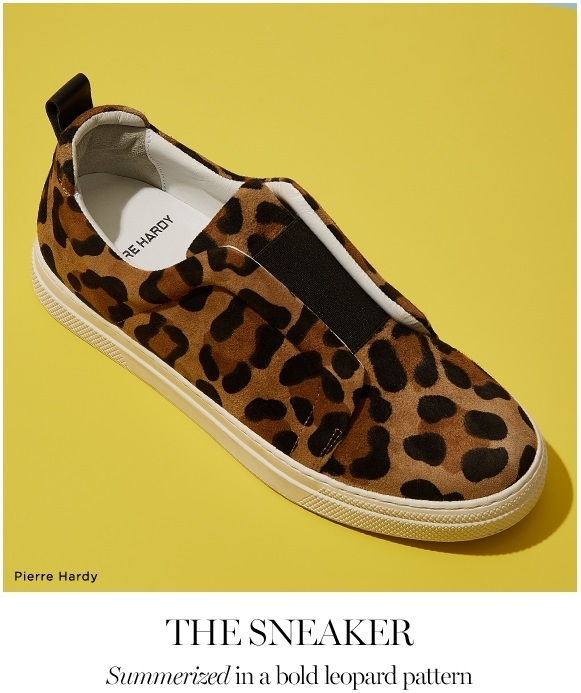 Shop at Saks for the summer footwear selections pictured above. You may want to also read our how to dress for summer post. See some more of the best shoes of 2018.